Mark Lagana is the Technical Project Lead of MadMaker. Mark completed his undergrauate degree in Biomedical and Mechatronic Engineering at the University of Sydney in 2017, where he also assists teaching for Mechanical Design 1 and Manufacturing Engineering. 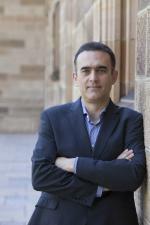 Dr Abelardo Pardo is Associate Professor at the School of Electrical and Information Engineering, The University of Sydney. He achieved his PhD in Computer Science at The University of Colorado in Boulder, USA. 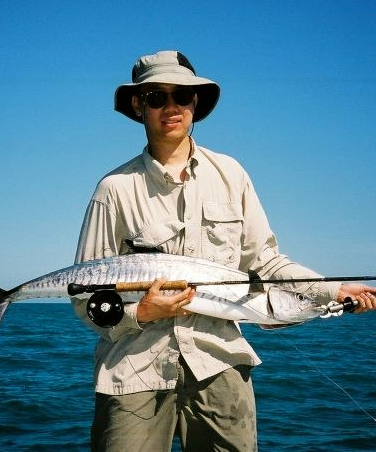 His passion is the use of technology to enhance learning and teaching experiencies. He is also expert on using data to guide the design and deployment of engaging learning experiences. Prof Philip Leong is Professor of Computer Systems in the School of Electrical and Information Engineering at the University of Sydney. His interests include computer hardware design and fly-fishing. 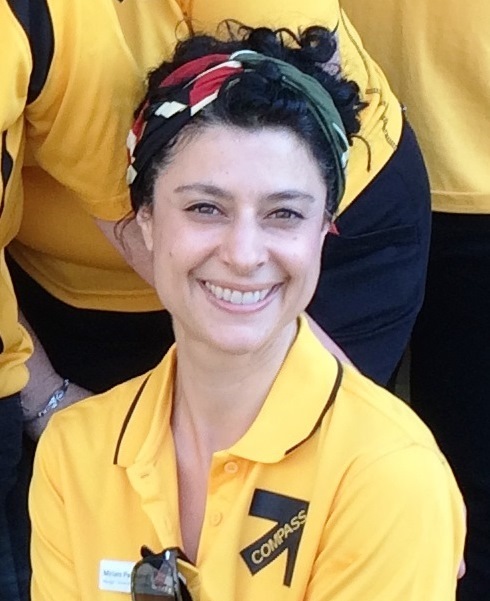 Miriam Pellicano leads the schools engagement program and partnerships with community organisations. This includes managing the ongoing development and review of Compass and supporting its expansion into regional communities. Miriam also represents Compass on the Building Bridges consortium group to extend programs into other areas of NSW in collaboration with other NSW universities. James Curran is an Associate Professor in the School of Information Technologies at the University of Sydney, and Director of the National Computer Science School. NCSS is the largest computer science outreach program for students and teachers in Australia, with over 9000 teachers and students participating in the NCSS Challenge in 2014. James was one of three lead authors of the Australian Curriculum: Digital Technologies, the new national curriculum for computing. James is a long-time board member of the ICT Educators NSW and in 2014 recieved the ICTENSW Australian Council of Computers in Education (ACCE) Leader of the Year award.